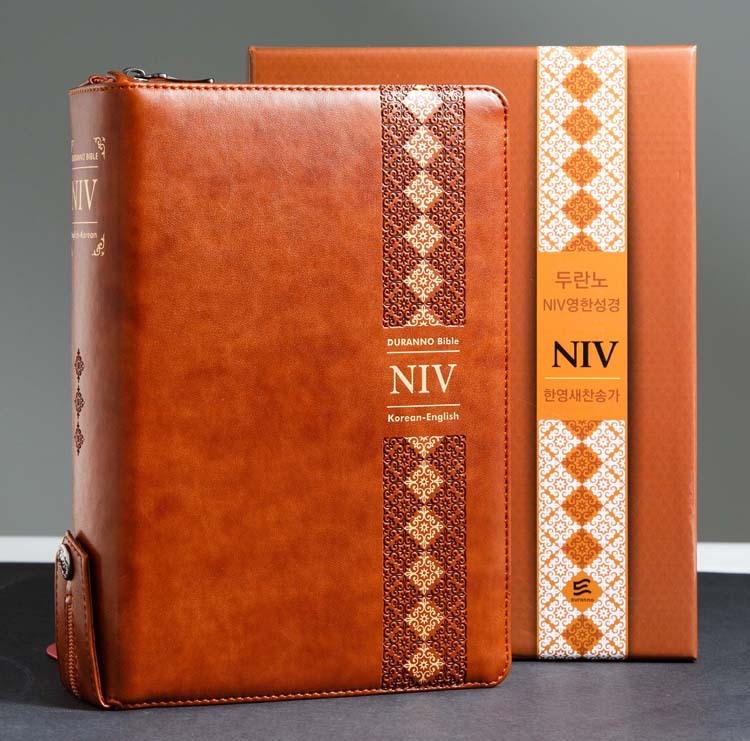 [기존 NIV(1984년)]I gave to Jerusalem a messenger of good tidings. 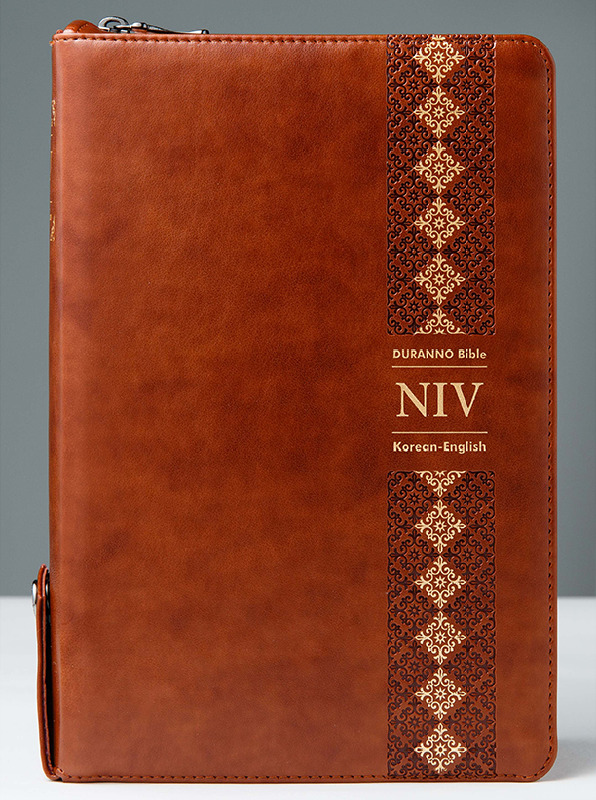 [개정 NIV(2011년)]I gave to Jerusalem a messenger of good news. [기존 NIV(1984년)]So God made the expanse. 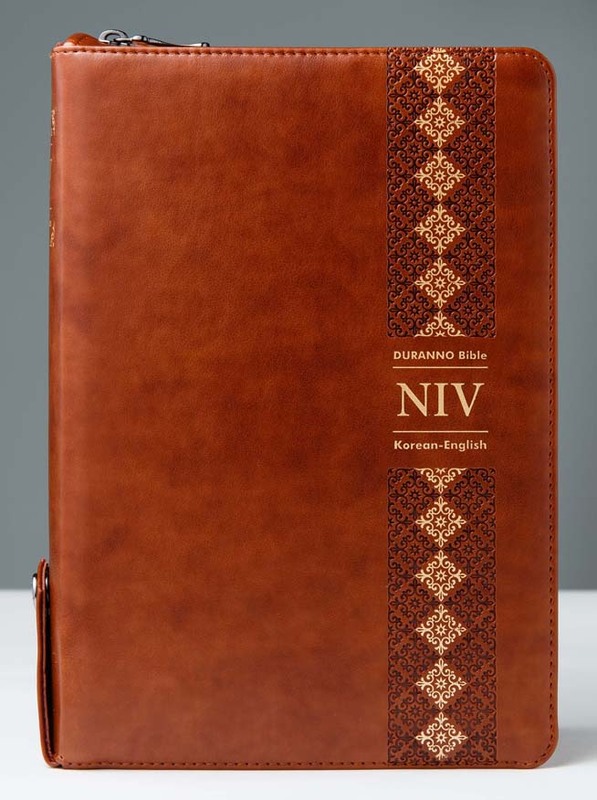 [개정 NIV(2011년)]So God made the vault. 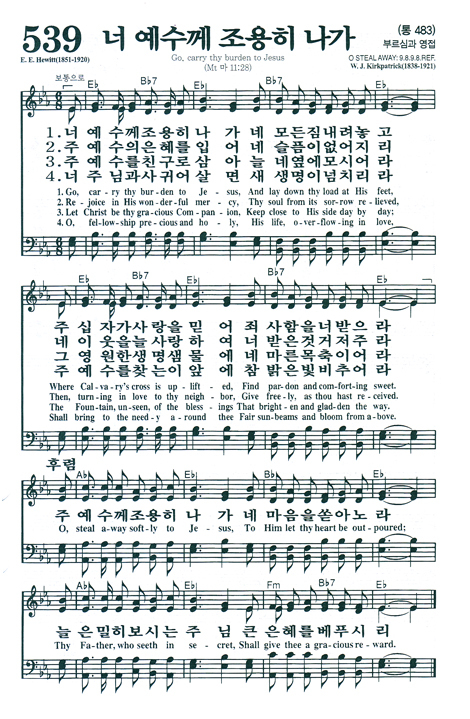 [기존 NIV(1984년)]Elisha prayed, "O LORD, open his eyesso he may see." 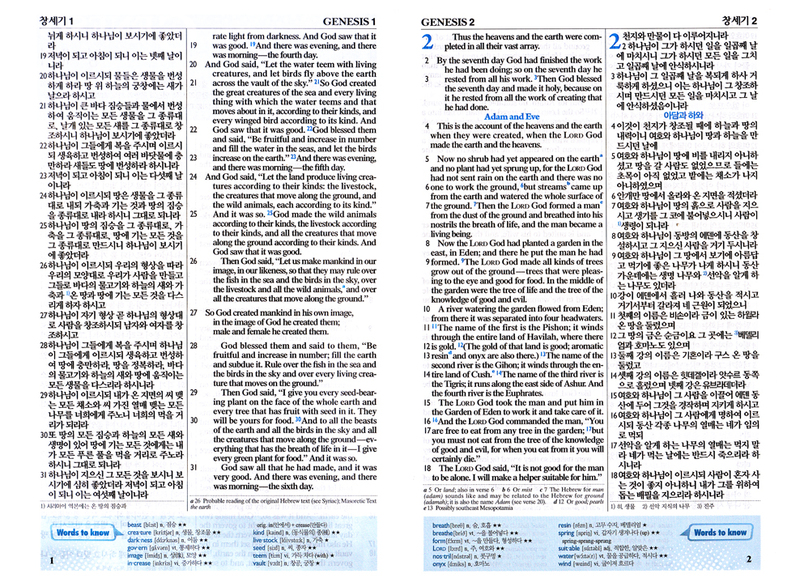 [개정 NIV(2011년)]Elisha prayed, "Open his eyes, LORD, so that he may see." [기존 NIV(1984년)]Everyone lies to his neighbor. [개정 NIV(2011년)]Everyone lies to their neighbor. [기존 NIV(1984년)]Isaac prayed to the LORD on behalf of his wife, because she wasbarren. [개정 NIV(2011년)]Isaac prayed to the LORD on behalf of his wife, because she waschildless.